I had the privilege of editing the leader’s guide and “combat journal” for “gods at war,” a new DVD-based study from City On A Hill Productions, narrated by Kyle Idleman. 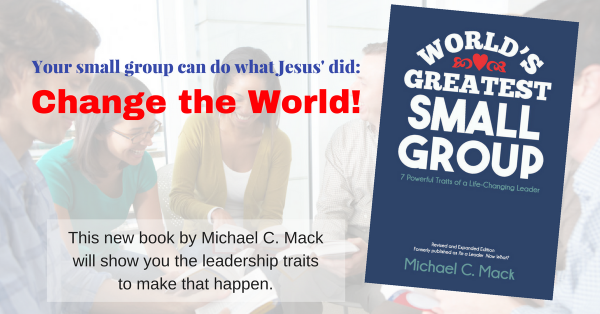 The small group material was written by Ross Brodfuehrer, who did an incredible job developing this curriculum. In a new twist to the cinematic style City on a Hill has become known for, this 6 episode series was filmed in a docudrama style – … featuring the late Chuck Colson (Prison Fellowship), Chuck Bentley (Crown Financial Ministries) and others telling their true stories. In these compelling stories, we will see some reflection of ourselves, and recognize the true battle that lies at the heart of all our sin struggles. These stories also point the way to victory, as we see the kind of life-transforming power that Christ is ready to pour out in our lives as well. Read more and purchase your copies of gods at war here (links to City on a Hill website). Looks like a quality resource, well done!